A threading of voices spooled throughout the expansive chamber wherein we waited, voices so decently quiet as to be murmurs. All present quickened as lightning pierced the ground just outside the wide panel of windows, like a fin-ger pointing deep within the earth. Perhaps it was the good Lord’s way of informing us exactly where the soul of the recently departed had found its final resting place. I did not believe Lord Lydney had ascended. And yet Lydney had been my father’s friend, patron, and benefactor. Many spoke admiringly of him. Truth be told, he had on occasion been charitable to me. I had once believed he would be my father-in-law. 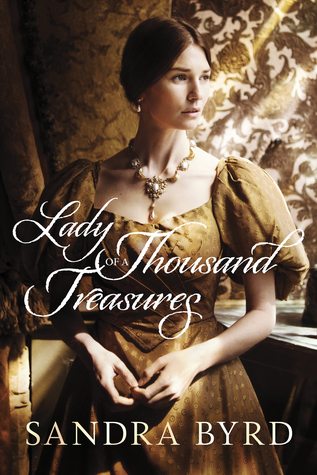 Sandra's delighted to kick off her new historical romance series with Tyndale House Publishers, Victorian Ladies, with Lady of a Thousand Treasures. The three-book Victorian Ladies series follows her historically sound Gothic romances, Daughters of Hampshire, launched with the bestselling Mist of Midnight, which earned a coveted Editor's Choice award from the Historical Novel Society. The second book, Bride of a Distant Isle, has been selected by Romantic Times as a Top Pick. The third in the series, A Lady in Disguise, was published in 2017. Check out her contemporary adult fiction debut, Let Them Eat Cake, which was a Christy Award finalist, as was her first historical novel, To Die For: A Novel of Anne Boleyn. To Die For was also named a Library Journal Best Books Pick for 2011, and The Secret Keeper: A Novel of Kateryn Parr was named a Library Journal Best Books Pick for 2012. Sandra has published dozens of books for kids, tweens, and teens, including the bestselling The One Year Be-Tween You and God Devotions for Girls. 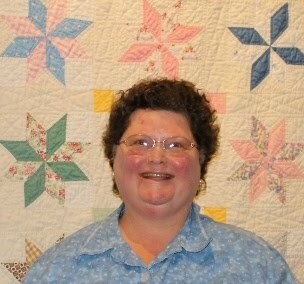 She continued her work as a devotionalist, with The One Year Home and Garden Devotions, and The One Year Experiencing God's Love Devotional. -- Thursday, October 4th: Book Blast for 'Regency House Party: Somerstone Series'. Post includes spotlight and giveaway. Blast hosted by Singing Library Books. 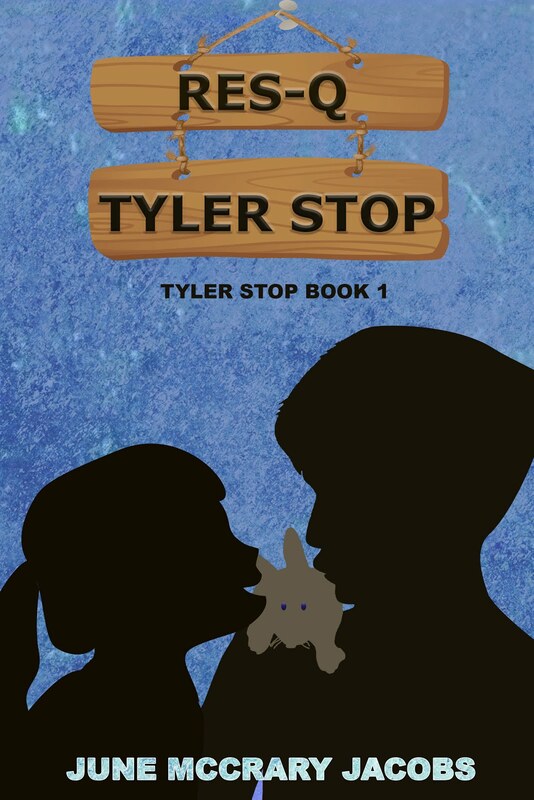 -- Friday, October 5th: Blog Tour Stop for 'Summer Plans & Other Disasters'. Post includes a spotlight and giveaway. Tour hosted by Read with Audra Tours. -- Monday, October 8th: SPECIAL EVENT! 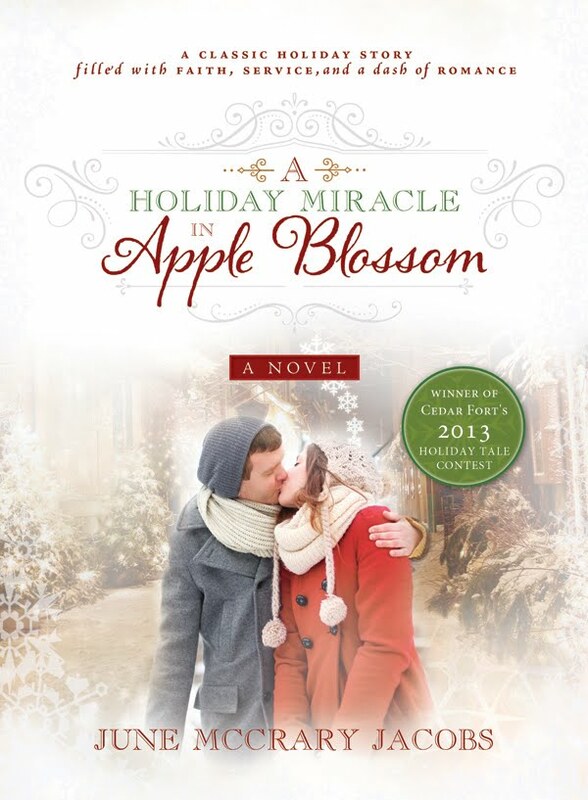 It's the five-year anniversary of the release of my first book, 'A Holiday Miracle in Apple Blossom'. 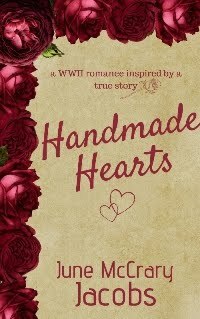 Stop by for a chance to win an ebook copy of this award-winning holiday novella. 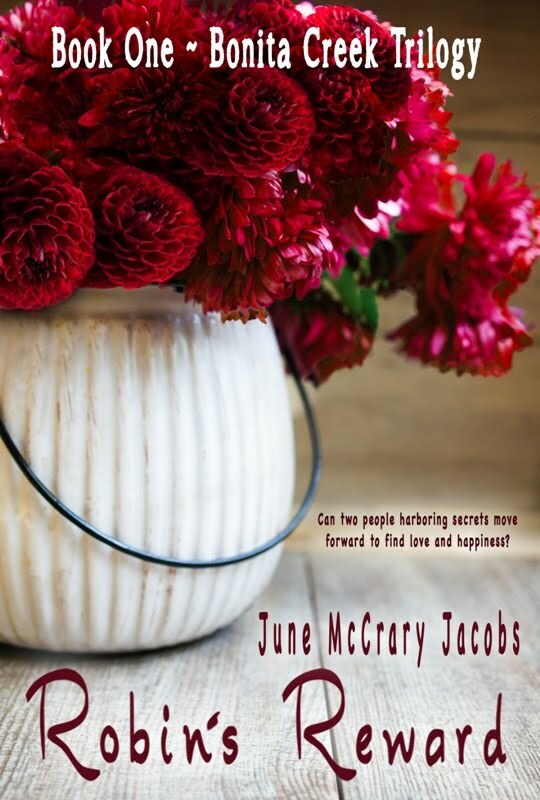 Event hosted by Author June McCrary Jacobs. Prizes sponsored by Cedar Fort Publishing. -- Monday October 8th: Marvelous Middle-Grade Monday post. Title TBA. -- Tuesday, October 9th: Book Blast for 'Rhapsody & Rebellion'. Book spotlight and giveaway! Event hosted by Clean Wholesome Romance. oh what a lovely cover. oh what an intriguing story. this is on my to read list now. there has to be a way out. 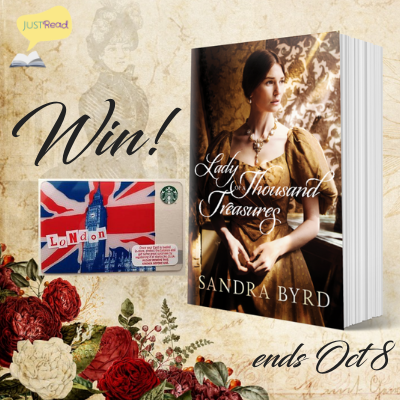 Thank you for being part of the book blitz for "Lady of a Thousand Treasures" by Sandra Byrd. Lovely cover and can't wait to read the book after reading all the excerpts.